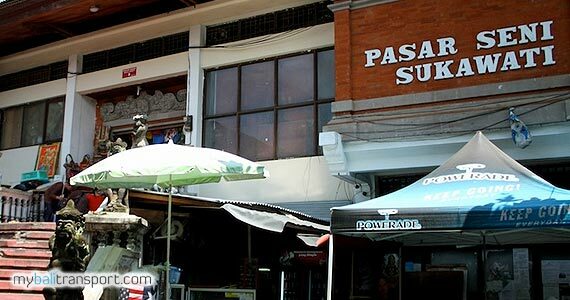 In Sukawati Art Market, you will find various types of art, unique and attractive handicrafts are sold and marketed here. Such as carving, Bali paintings, bali sarongs, beach cloth, bedcover with Balinese motifs, barong shirt, silver and other handicrafts for your souvenir needs. Sukawati Art Market is open from 08.00 until 18.00. Every day the market is always crowded by the various visitors, as well as domestic and foreign tourists to shop for Balinese handicrafts. And parking area will be crowded by visitors vehicles. The tradition in Sukawati Art Market is when there is a buyer who come to visit in the morning when they just open the shop, then they will give you the lowest prices. Due to the seller believes that the first buyer is their lucky buyer for more coming buyer in next trades. And the unique here is the treatment of bargaining. You will be free to do the bargaining process in each stall. Traders will not feel upset when you bid the goods at low prices, because it is a tradition in Sukawati Art Market. Tired of shopping, in parking area you will be able to find a kios or shop that provides snacks and drinks. Sukawati Art Market is located in Sukawati village, district of Sukawati, Gianyar Bali. 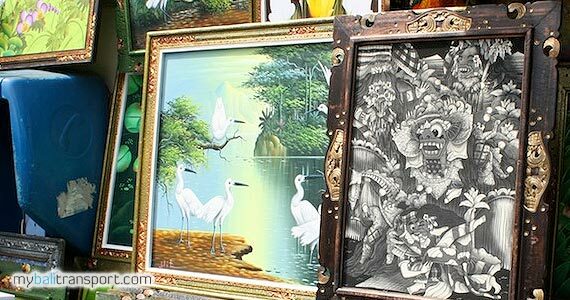 Takes 30 minutes from Denpasar to go to Sukawati Art Market.